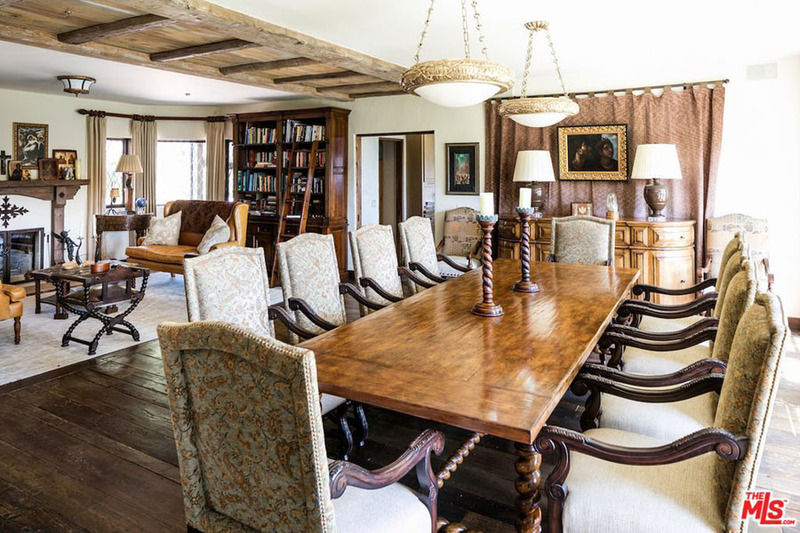 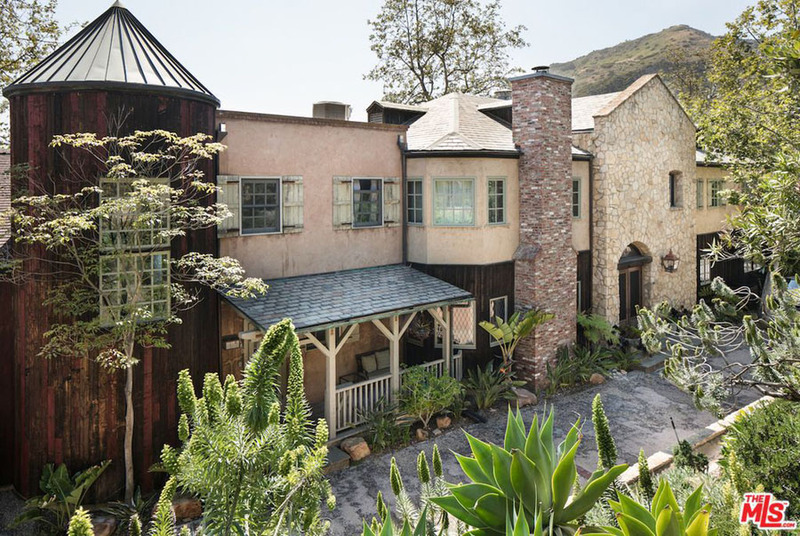 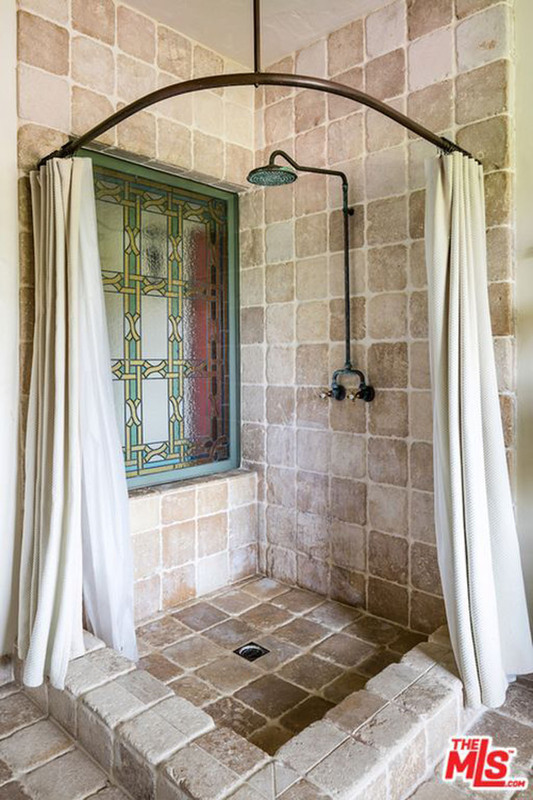 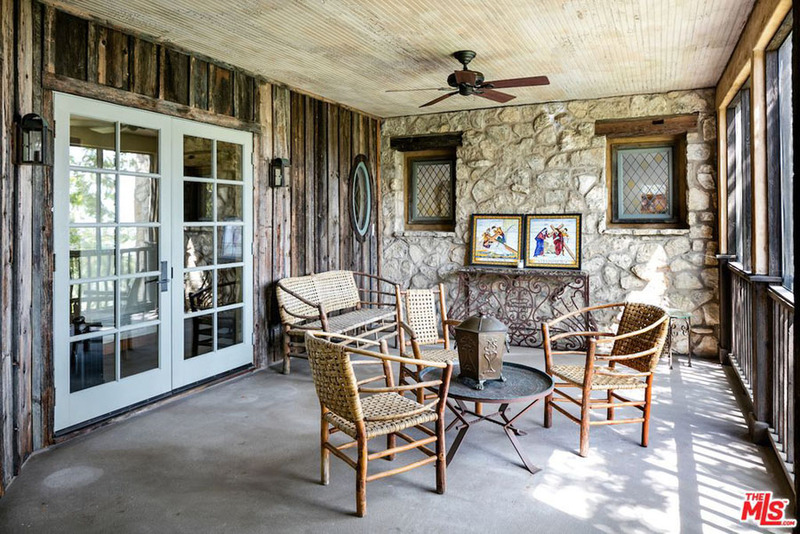 Actor and director Mel Gibson has put his “old world” Malibu estate on the market for $17.5 million. 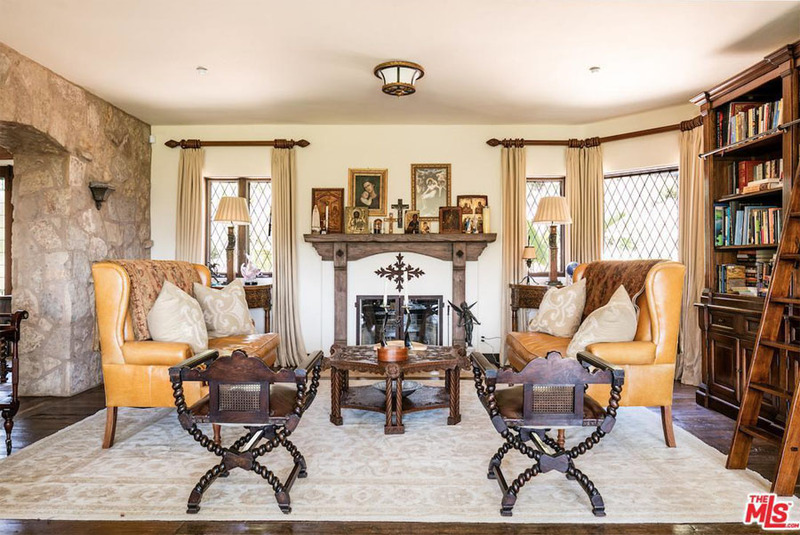 He paid former couple David Duchovny and Téa Leoni $11.5 million for the five-bedroom property in 2008. 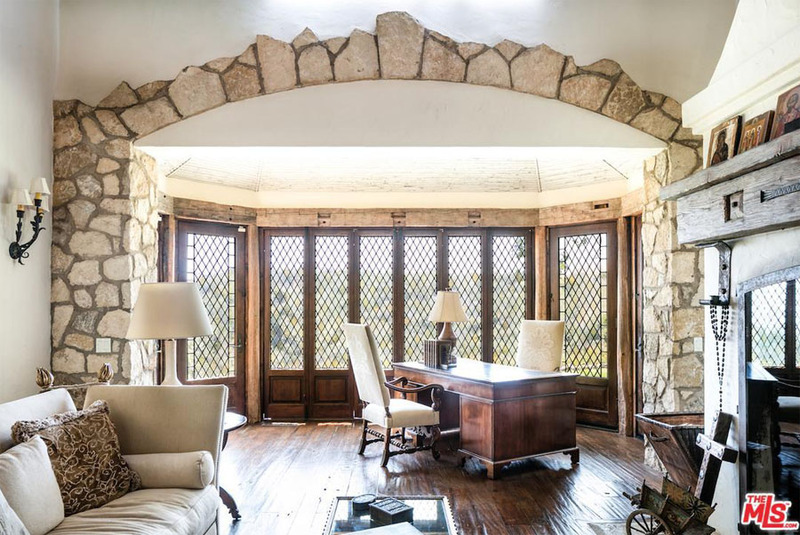 The magnificent & secluded property includes a stunning 5 bedroom main house with enchanting outdoor living areas, plus detached guest house and separate pool house/gym, according to the listing with Britt Elizondo of Compass. 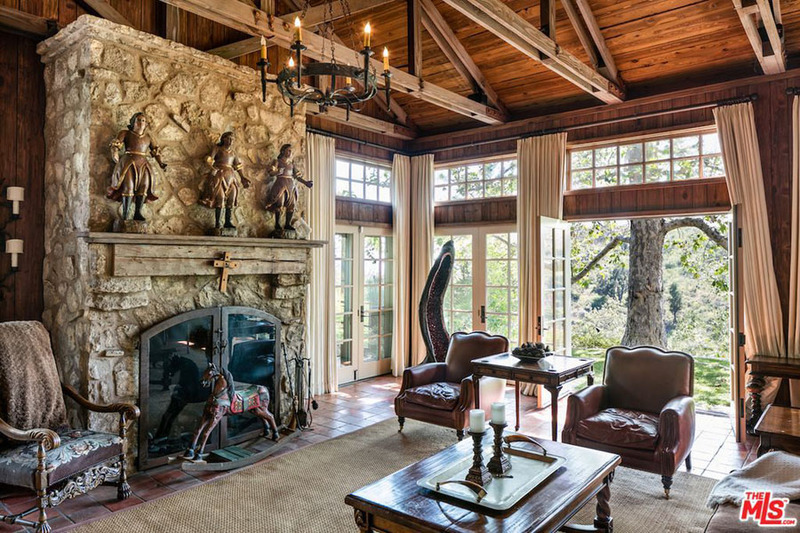 The property is tucked behind the treeline on Carbon Mesa Road, and includes a five-bedroom main house, built in 1996. 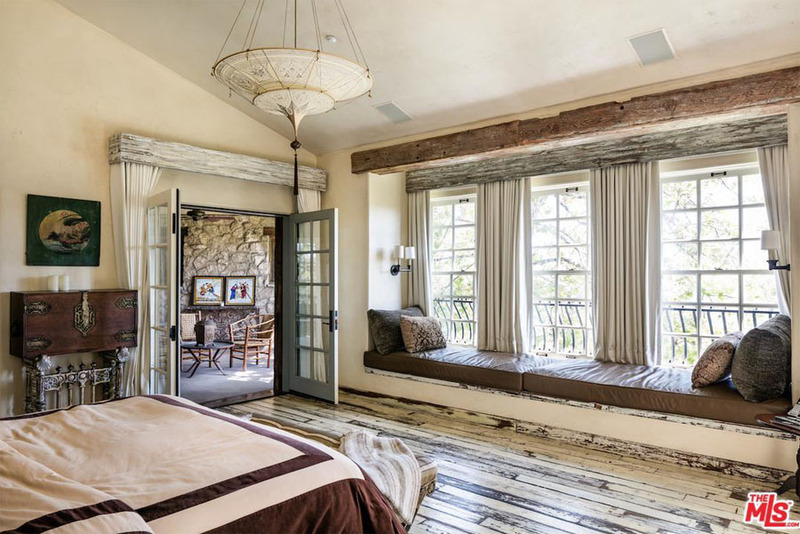 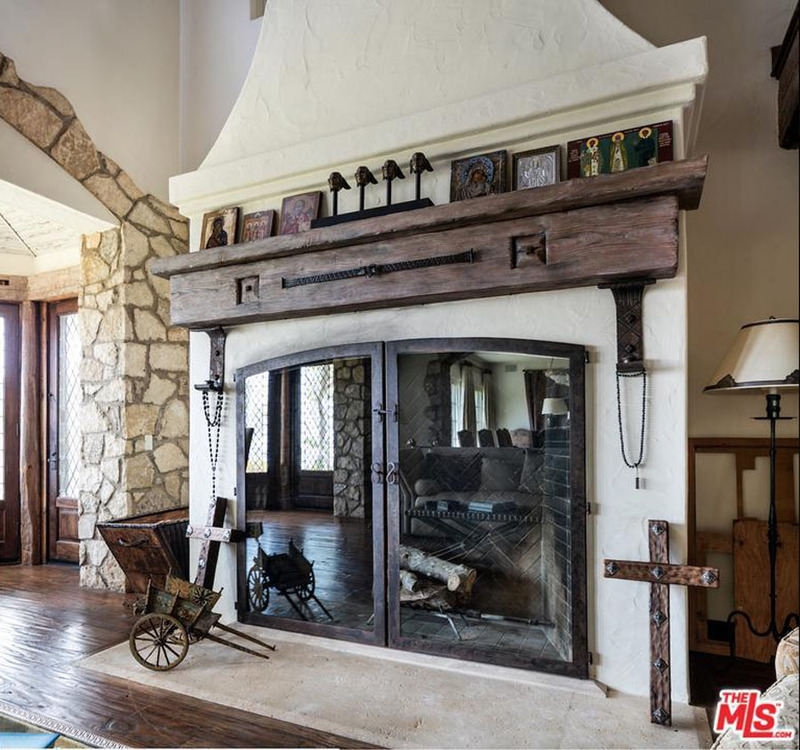 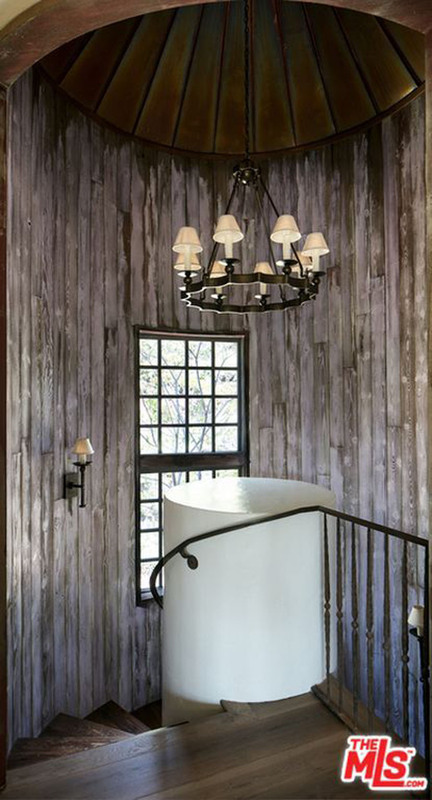 The “old world”-themed home has a bit of fairytale charm and a lot of Medieval design inspiration with an exterior of stone, stucco and wood paneling.